We're pleased to be able to offer our North American customers the PGI-250 and CLI-251 REdSETTER which is now available. This unit will also be included as part of an updated refill bundle for 250/251 cartridge users at some point in the near future. 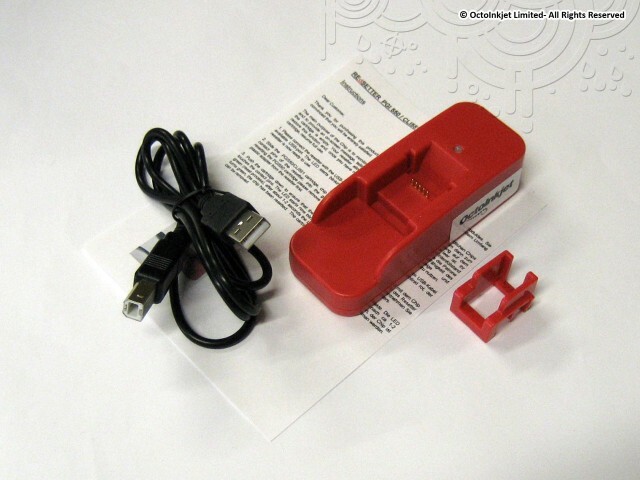 The REdSETTERs also come with a removeable guide which allows you to slide CLI-251 cartridges into place or just remove it to reset the larger PGI-250 cartridge instead. Compatible USB powered chip resetters are also available for European/UK model 550/551 chips/cartridges.